Results from Round 1 at Hamsterley Forest are now available on our Webscorer Page: http://www.webscorer.com/nexcmtb Direct links for Round 1 results: Race 1 – http://www.webscorer.com/race?raceid=66441 Race 2 – http://www.webscorer.com/race?raceid=66442 Race 3 – http://www.webscorer.com/race?raceid=66443 Any mistakes, please advise. Results from Round 6 at Thorneyford Farm and updated standings are now available on our Webscorer Page: http://www.webscorer.com/nexcmtb Direct links for Round 6 results: Race 1 - http://www.webscorer.com/race?pid=1&raceid=46324 Race 2 - http://www.webscorer.com/race?pid=1&raceid=46325 Race 3 - http://www.webscorer.com/race?pid=1&raceid=46326 Any mistakes, please advise. 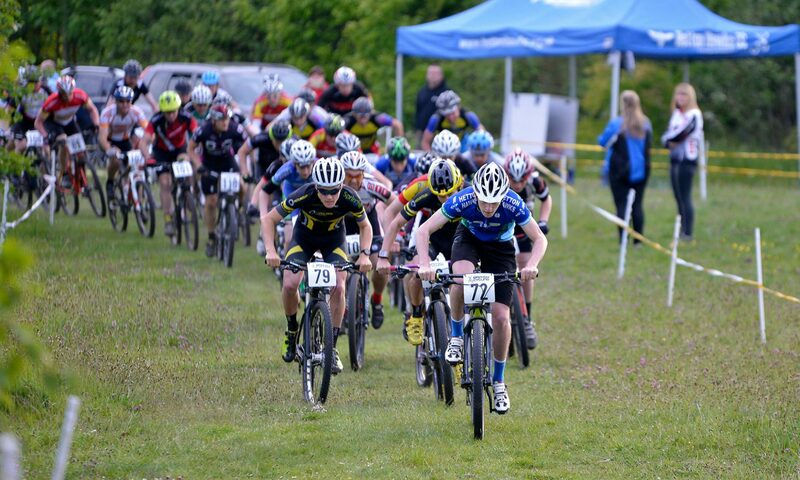 Results from Round 5 at Errington Woods and updated standings are now available on our Webscorer Page: http://www.webscorer.com/nexcmtb Direct links for Round 5 results: Race 1 - http://www.webscorer.com/race?pid=1&raceid=45773 Race 2 - http://www.webscorer.com/race?pid=1&raceid=45768 Race 3 - http://www.webscorer.com/race?pid=1&raceid=45742 Any mistakes, please advise. Results from Round 4 (and previous races) are available here: Series results should be available soon. Any queries please advise. Hi All, Provisional results have been posted here: Race 1: http://www.webscorer.com/race?raceid=43574 Race 2: http://www.webscorer.com/race?raceid=43580 Race 3: http://www.webscorer.com/race?raceid=43600 Any mistakes please advise.